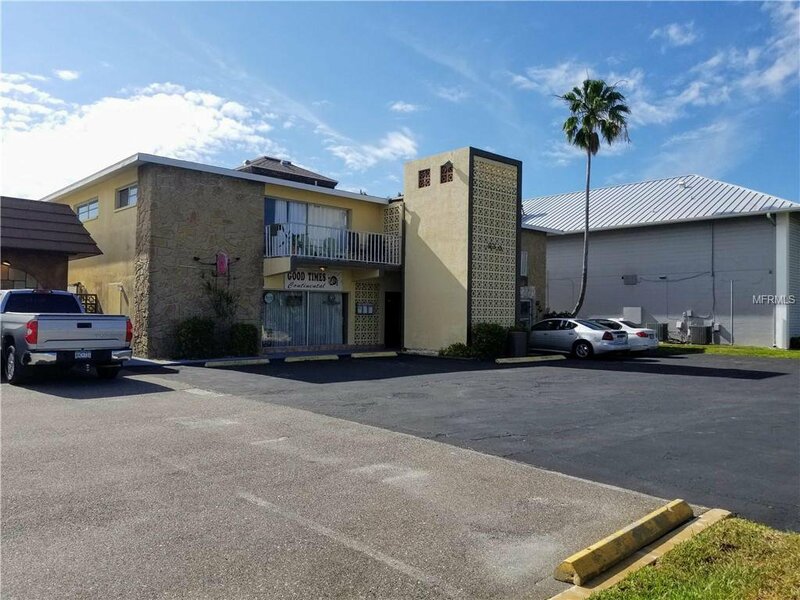 Unique property on Tierra Verde is a Commercial Mixed Use Building that has four residential units on the second level and two commercial spaces downstairs with 1 being occupied long-term by a restaurant. 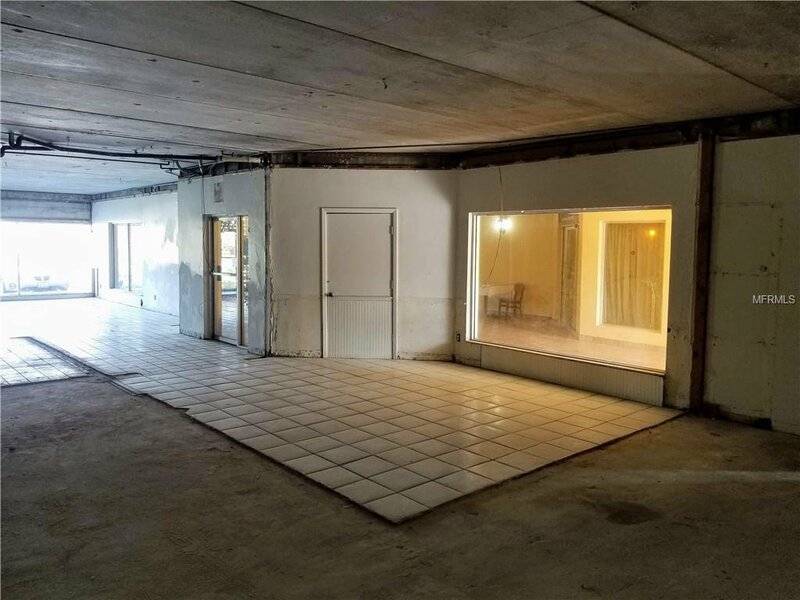 The second downstairs unit is currently vacant and available for lease. 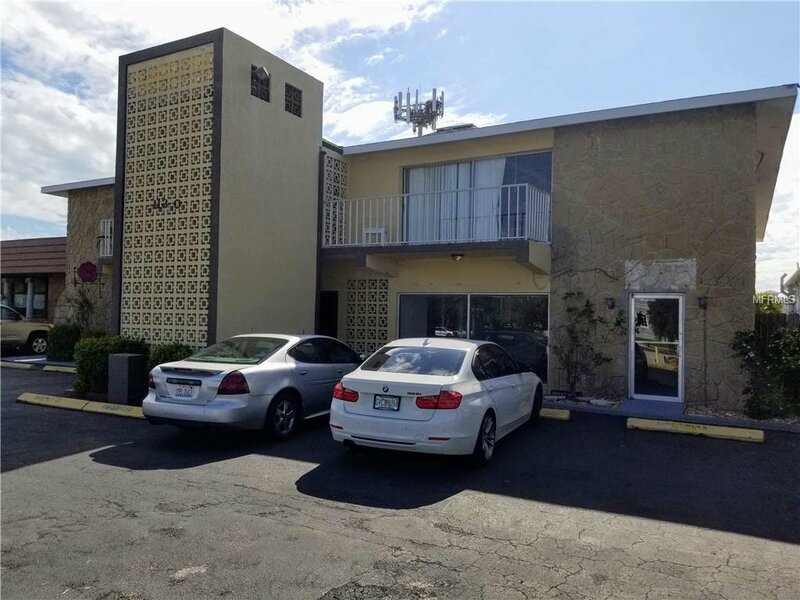 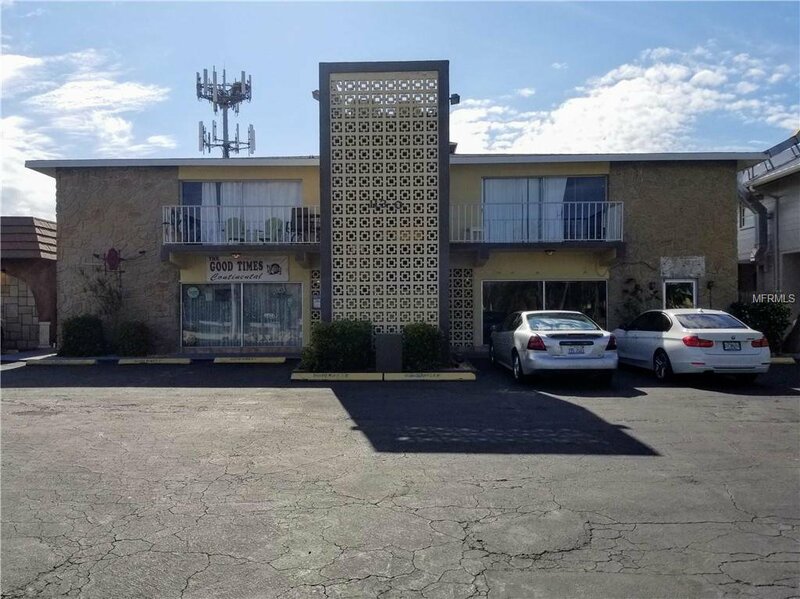 This building is located adjacent to another large commercial mixed use space with offices, restaurants and retail. 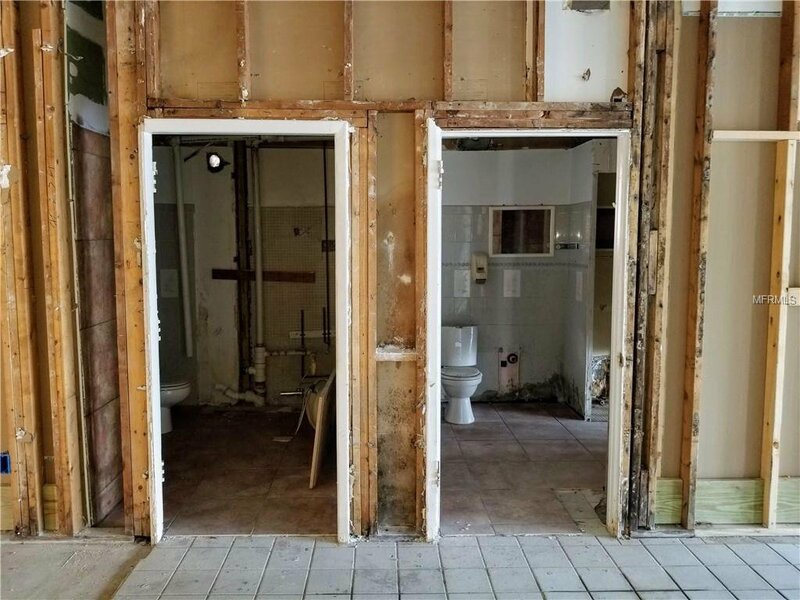 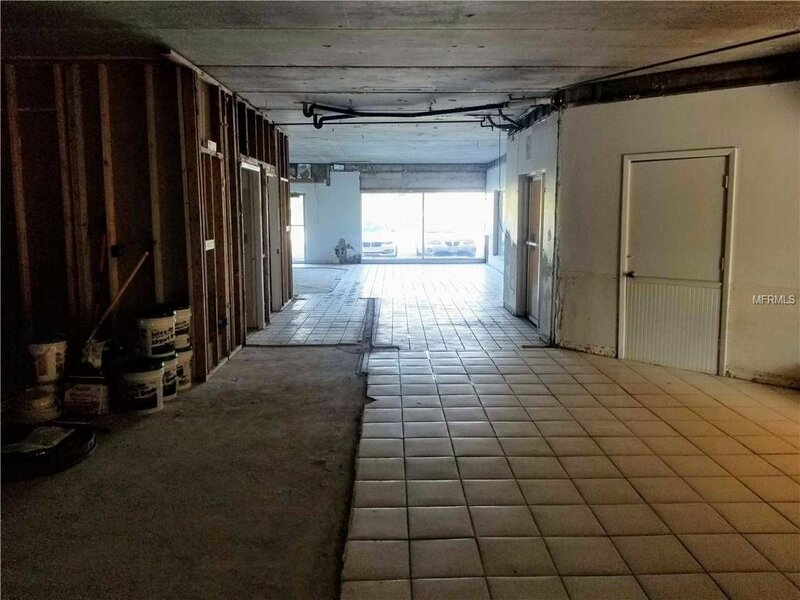 Landlord may offer some rent abatement to offset build-out costs if needed. 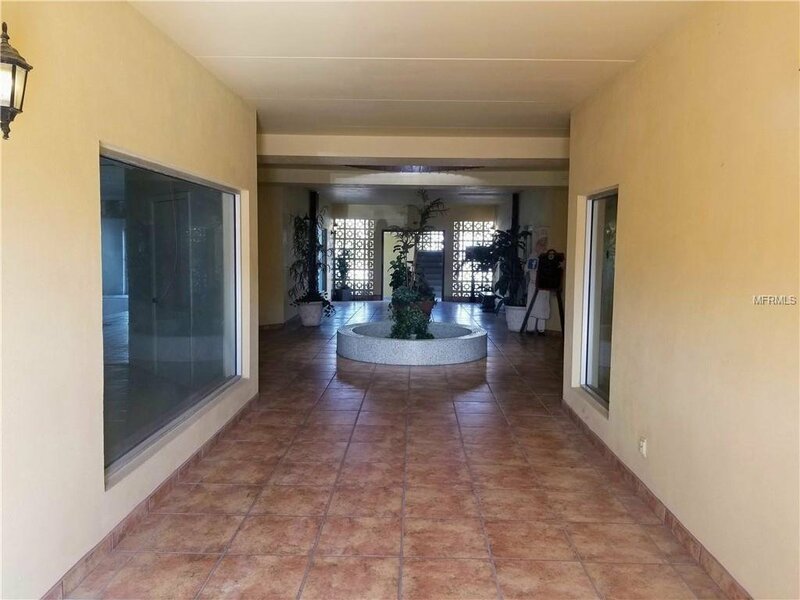 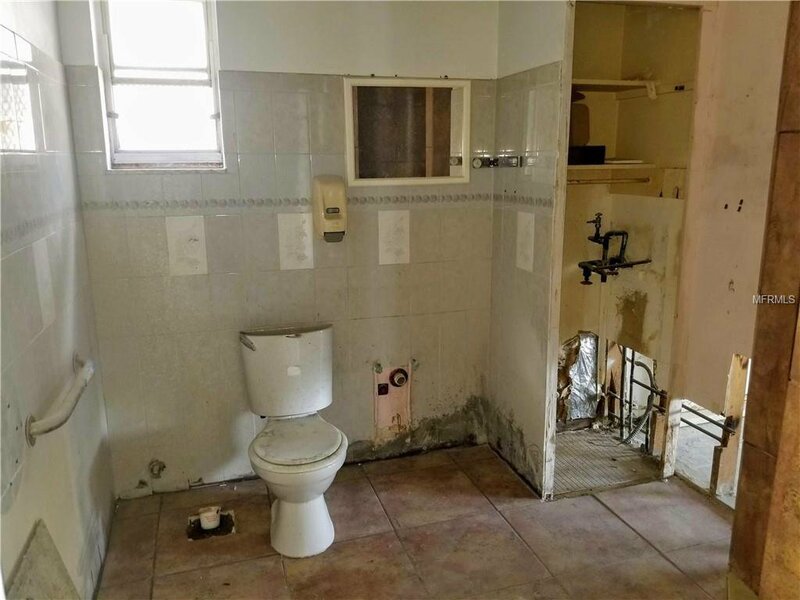 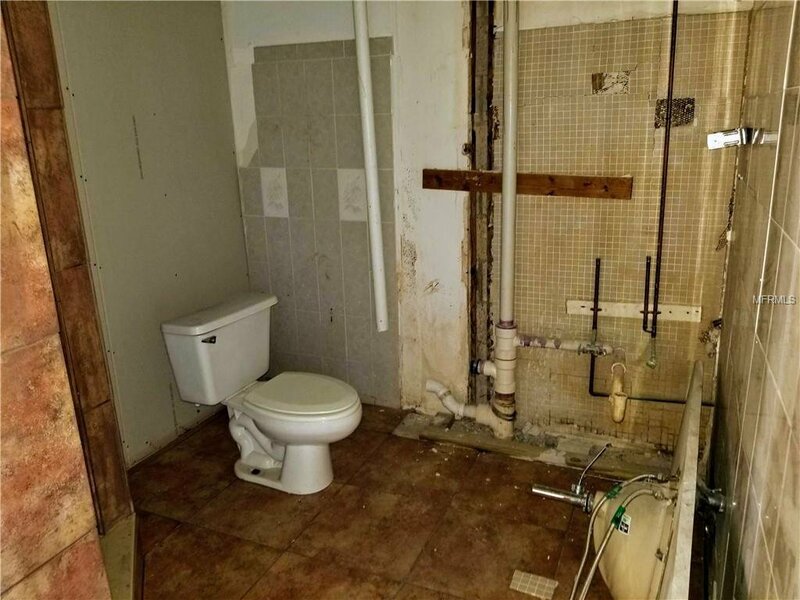 With over 1700 sq.ft. 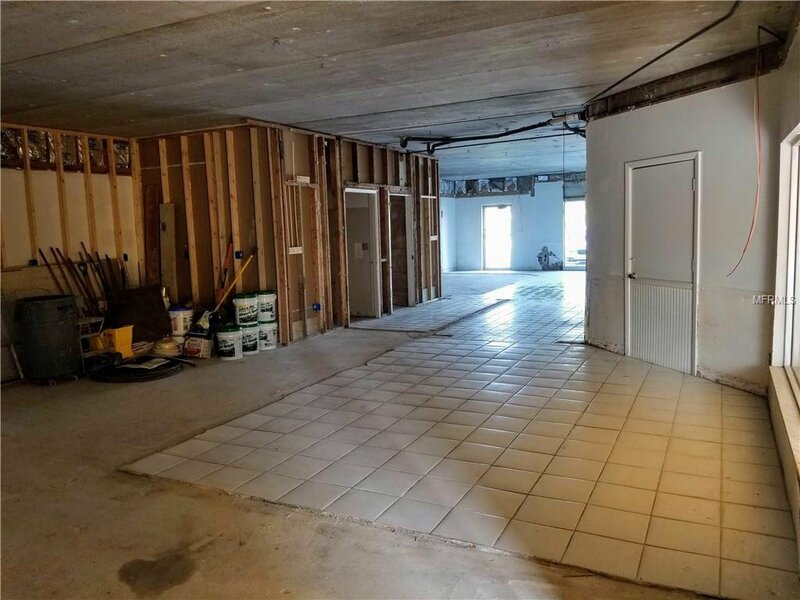 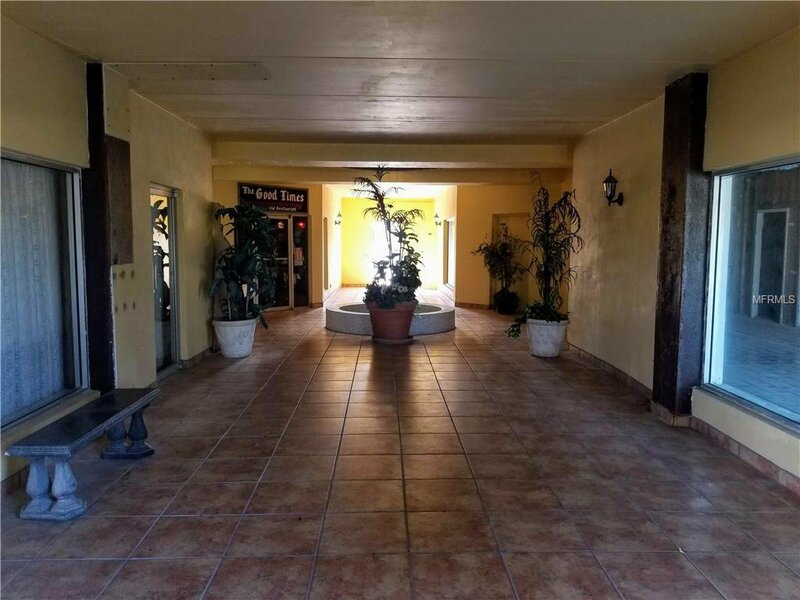 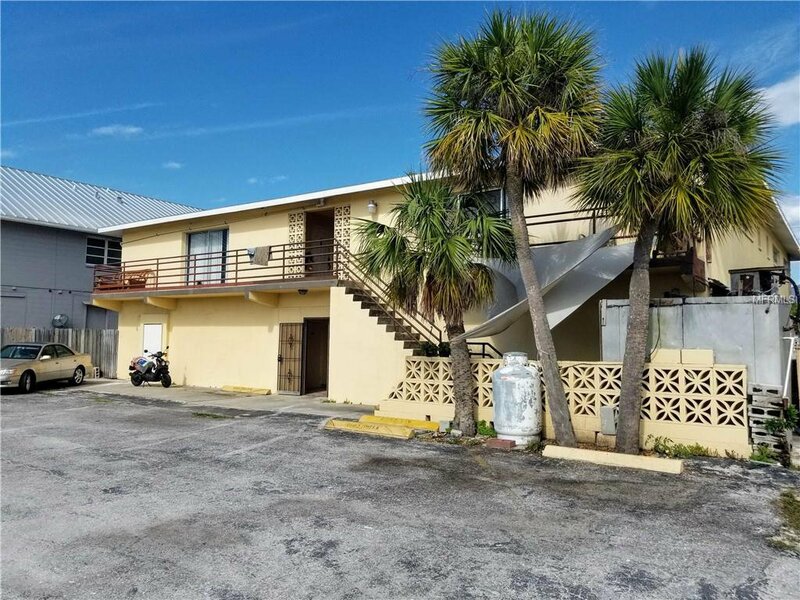 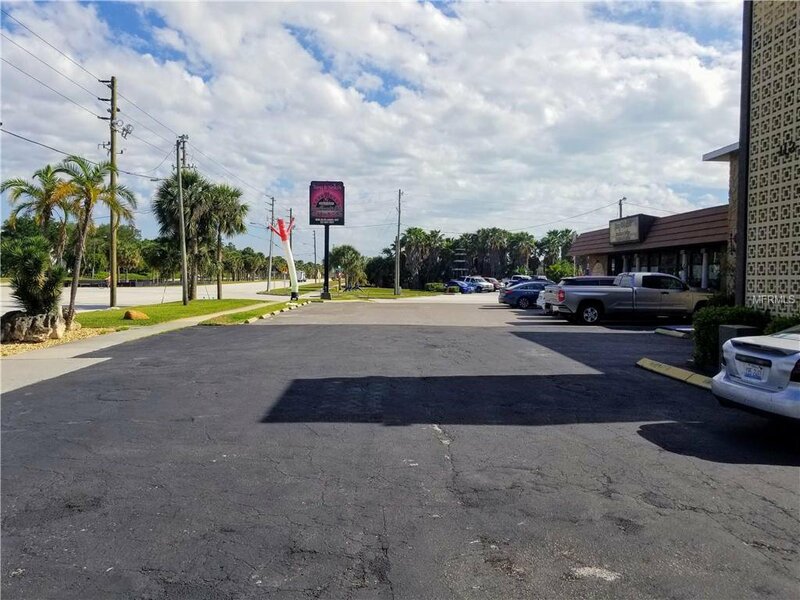 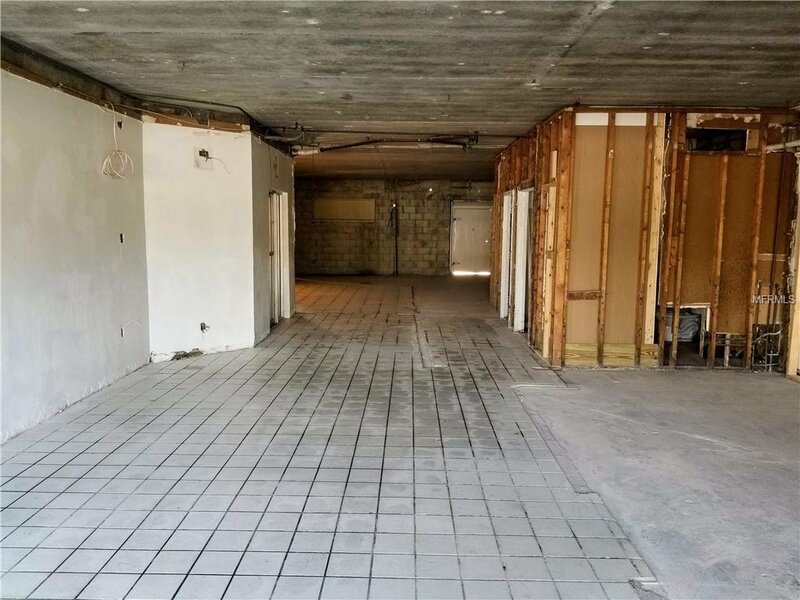 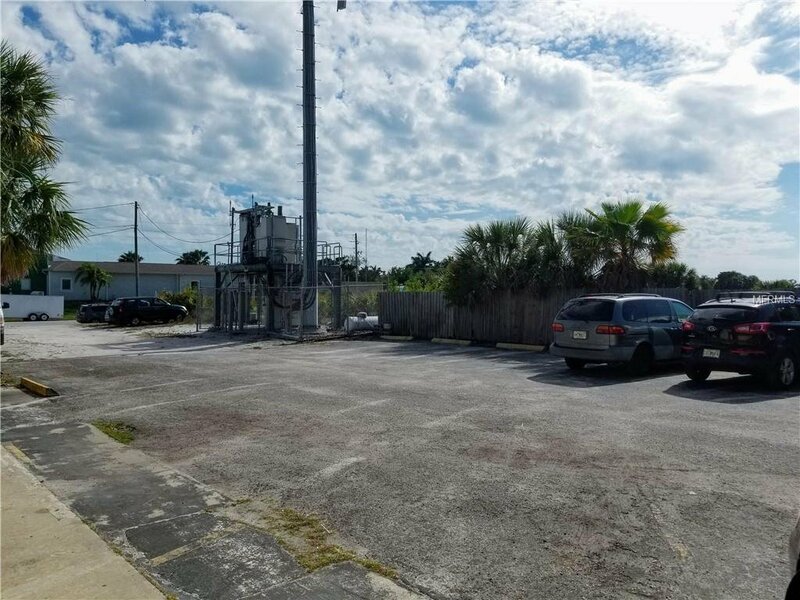 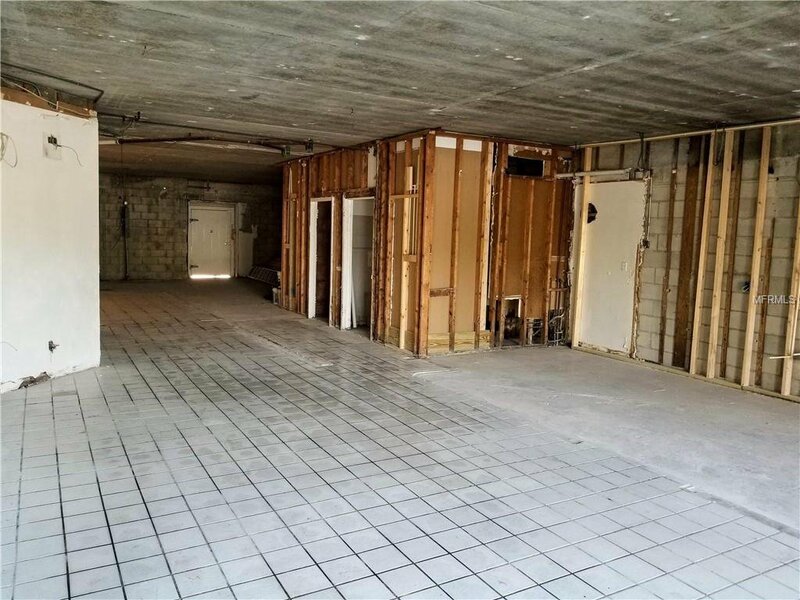 this would be a great space for a coffee or ice cream shop, a hair salon or retail shop as it has good frontage on the Pinellas Bayway S. route to Fort DeSoto Park which is a popular destination for both tourists and locals. 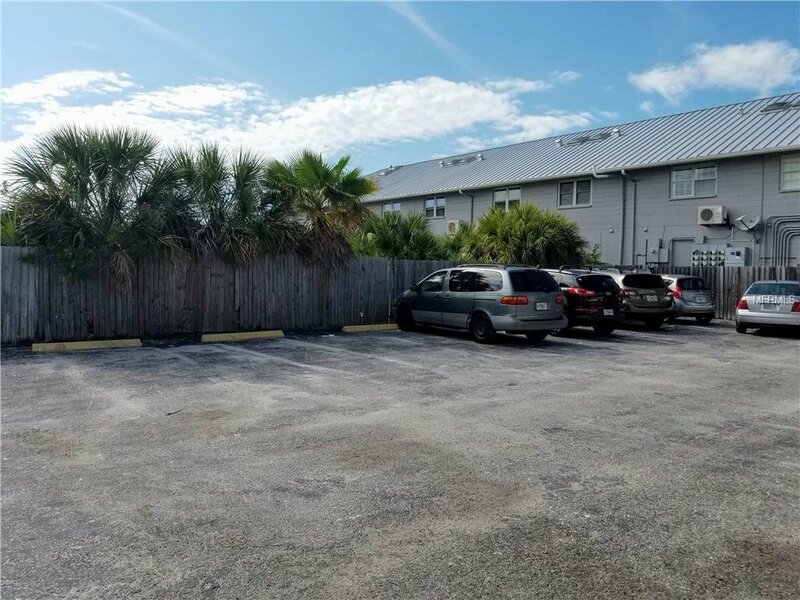 Plenty of parking spaces. 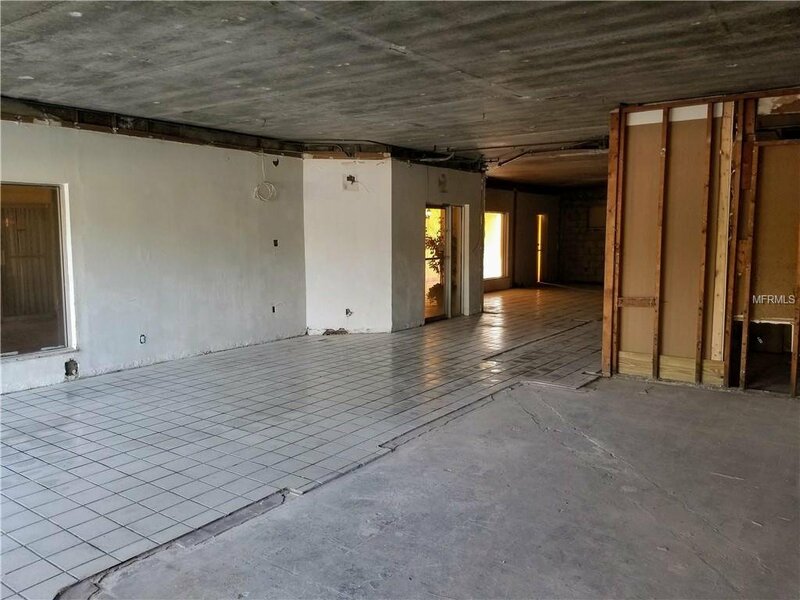 Unit is already stubbed out for 2 bathrooms and has 7 entry doors for plenty of traffic flow.